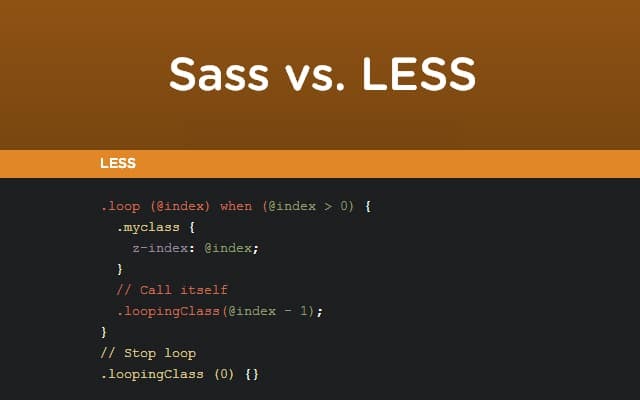 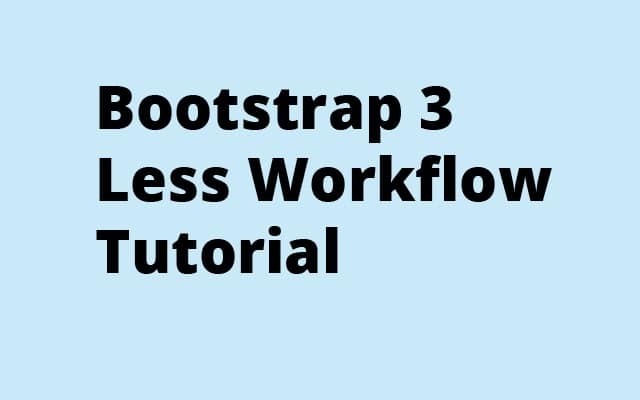 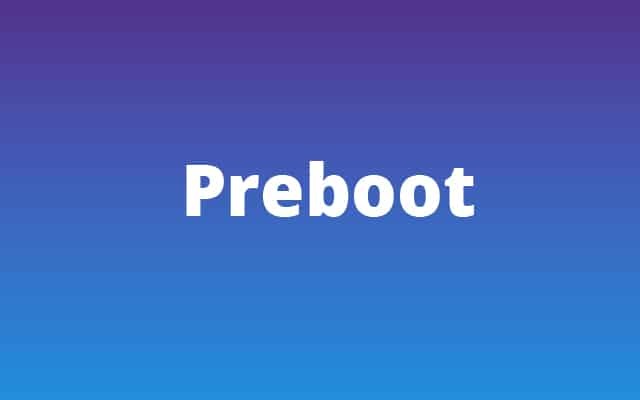 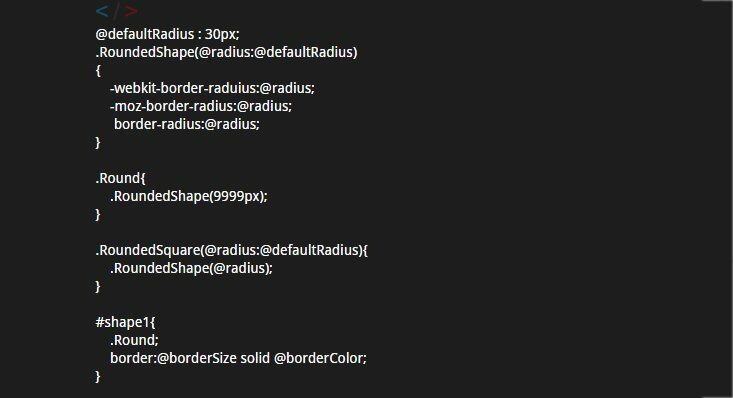 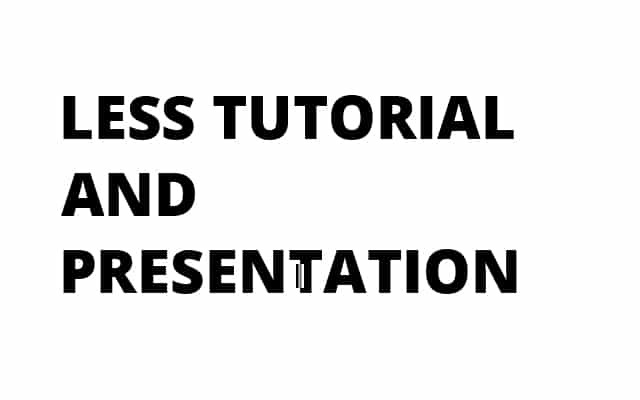 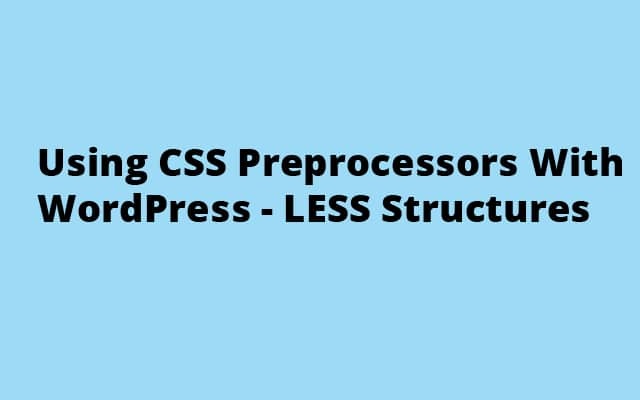 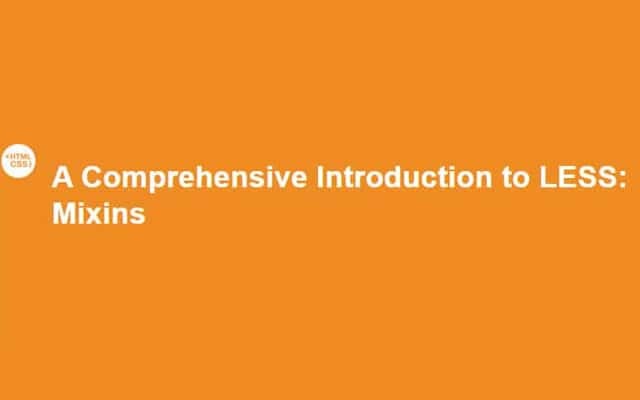 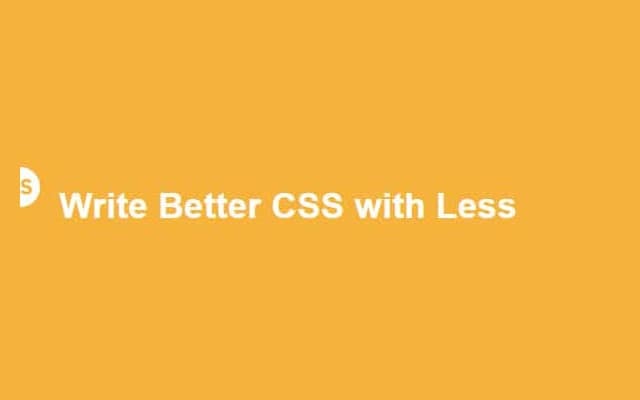 Best less tutorials : A comprehensive guide to LESS CSS Pre-possessor, you can benefit from these LESS Tutorials if you are a beginner or an intermediate. 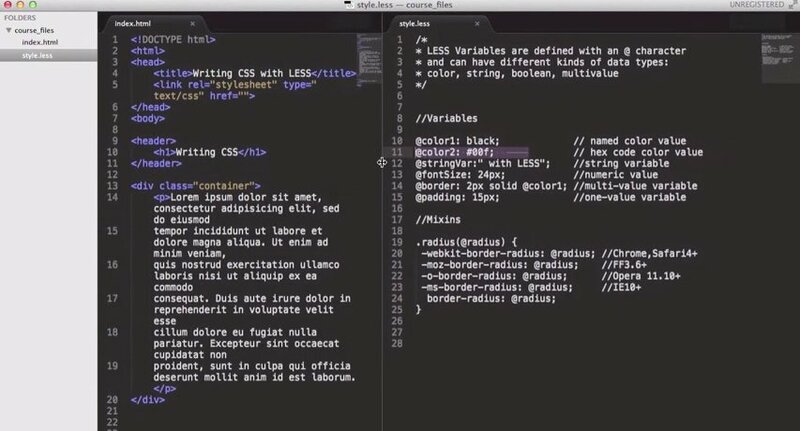 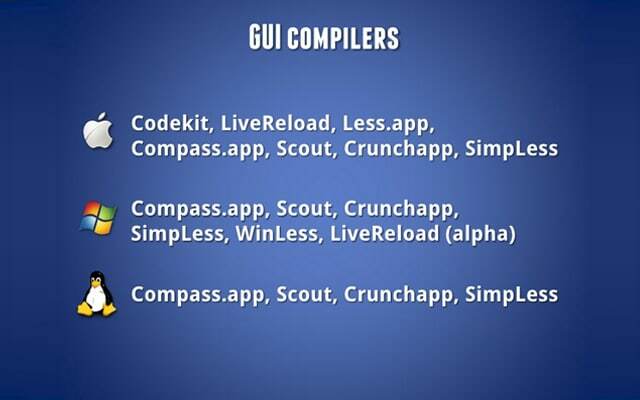 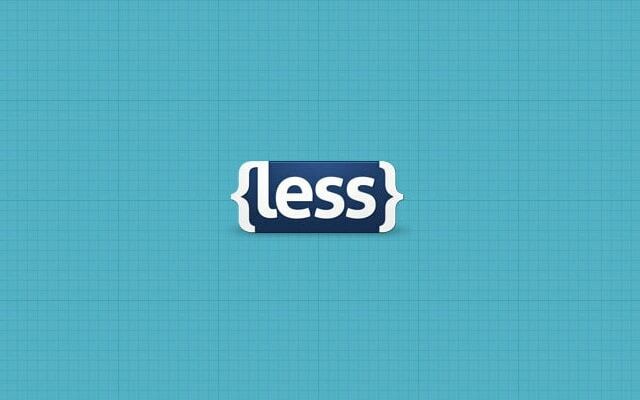 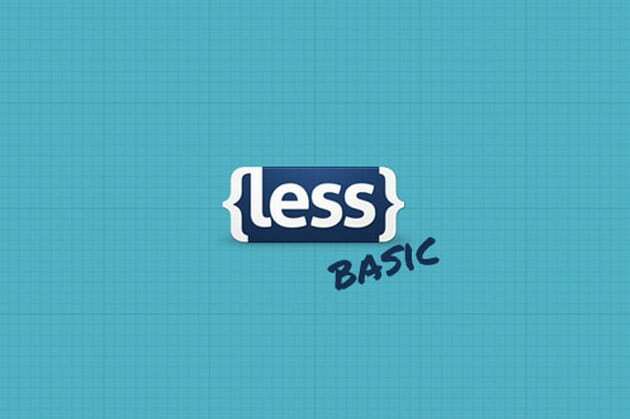 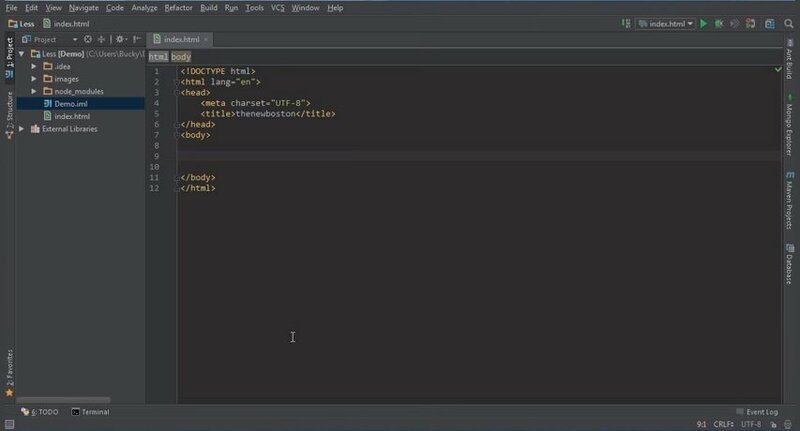 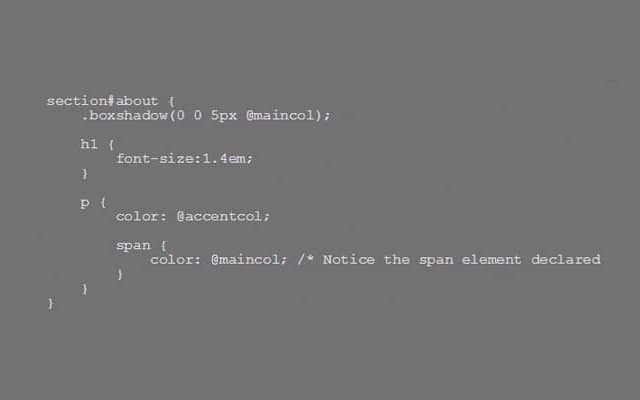 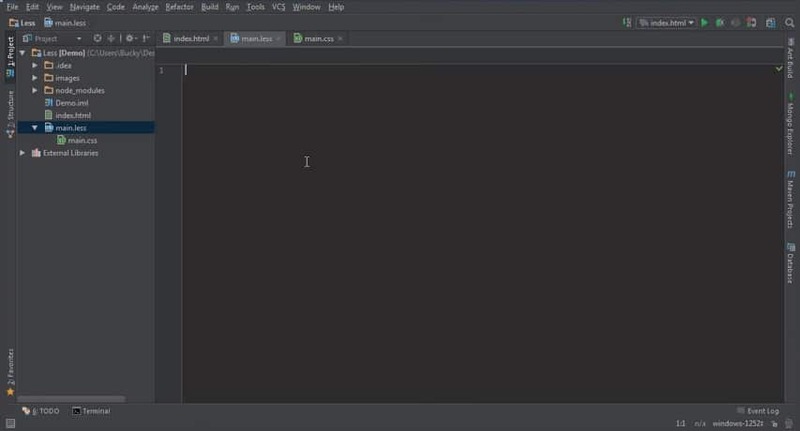 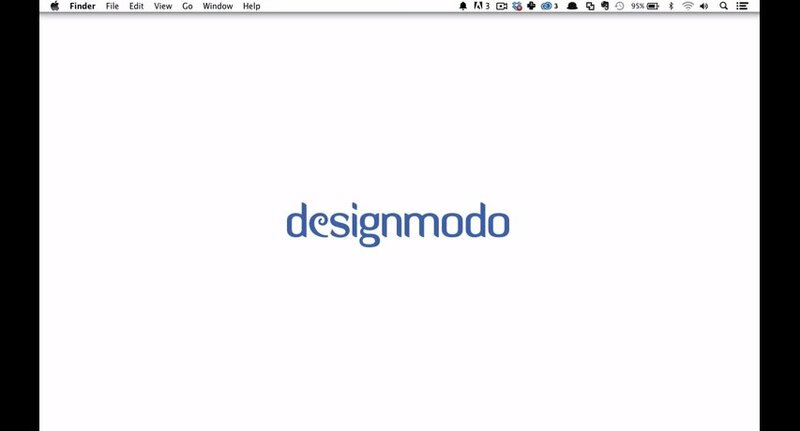 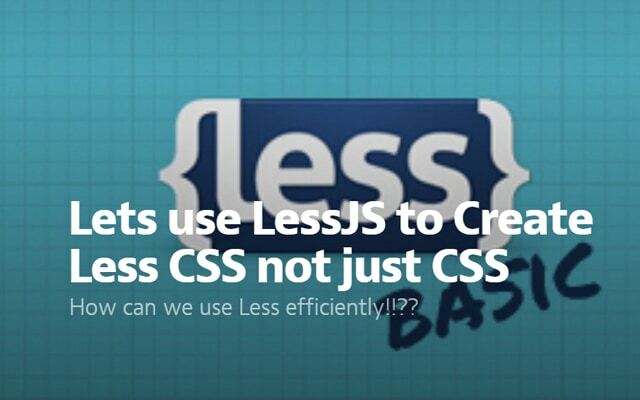 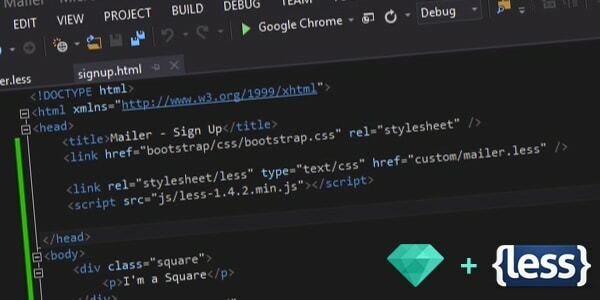 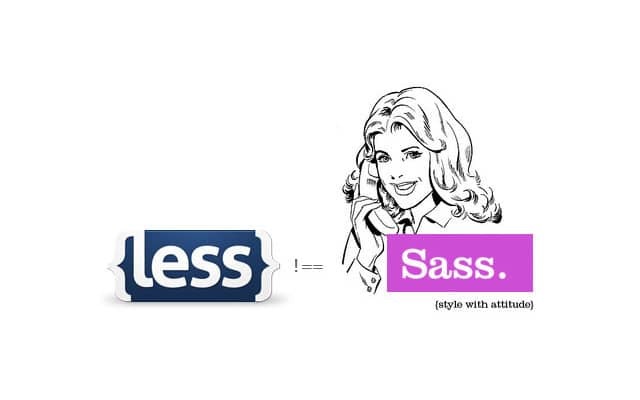 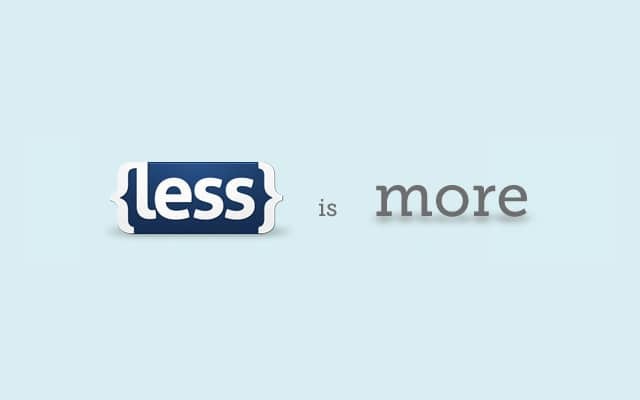 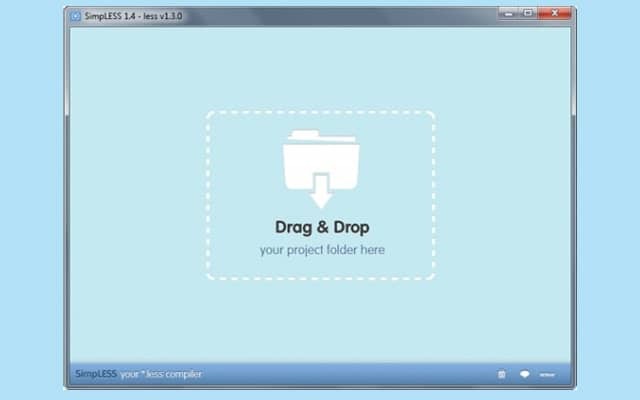 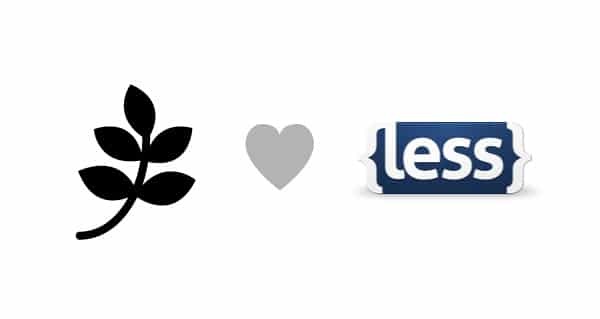 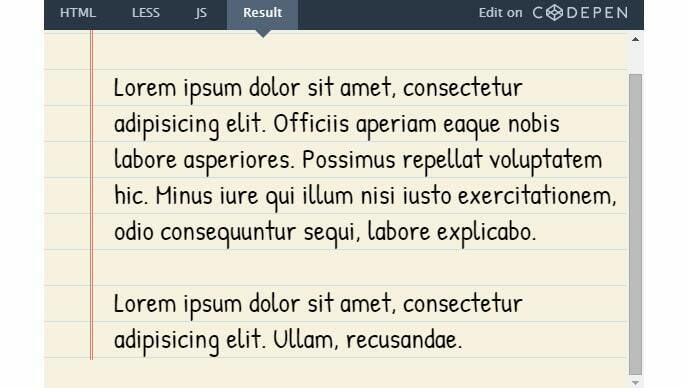 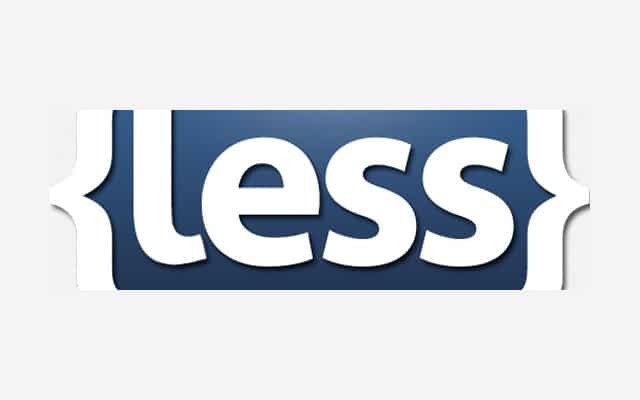 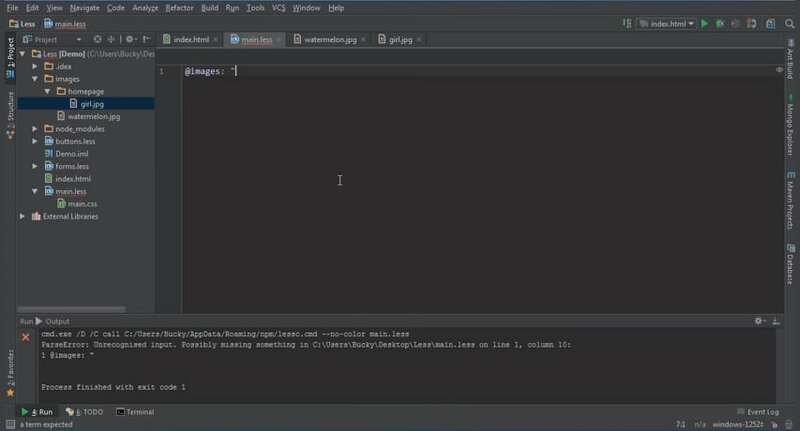 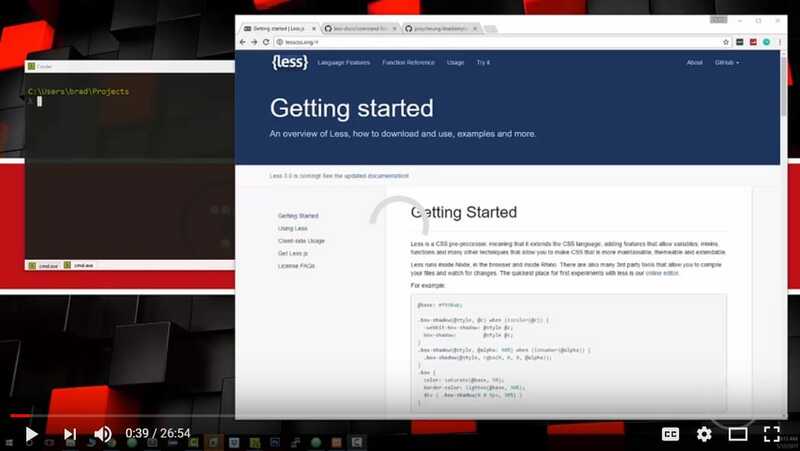 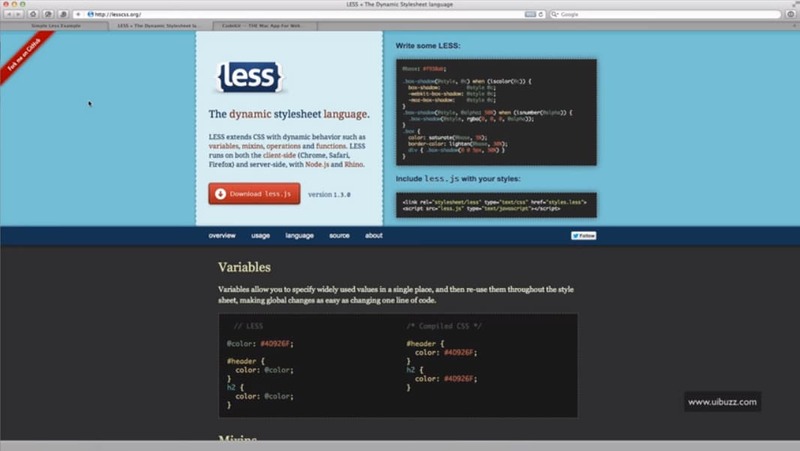 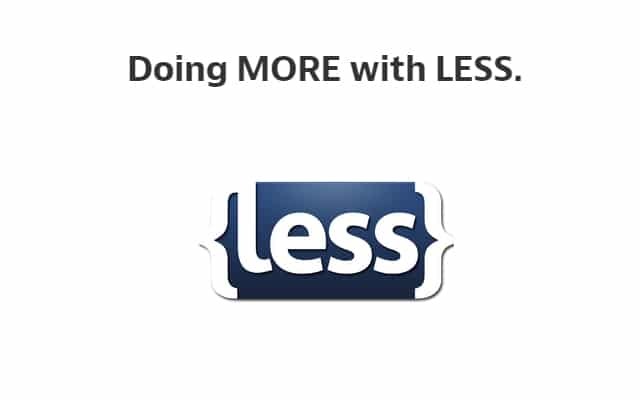 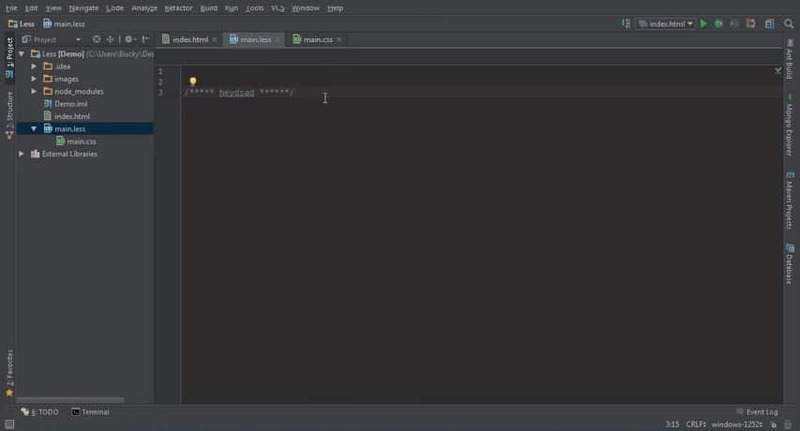 Today we are talking about LESS, the dynamic style sheet language developed by Alexis Sellier. 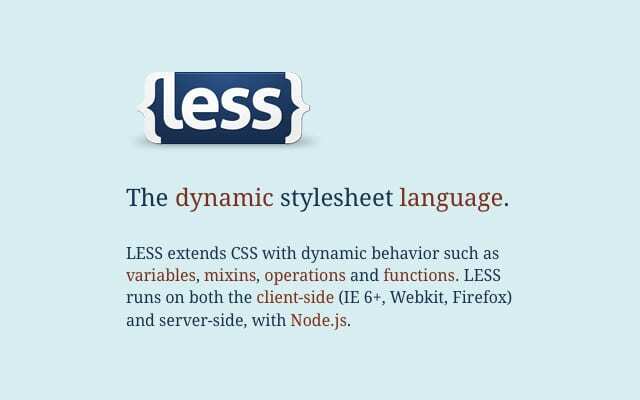 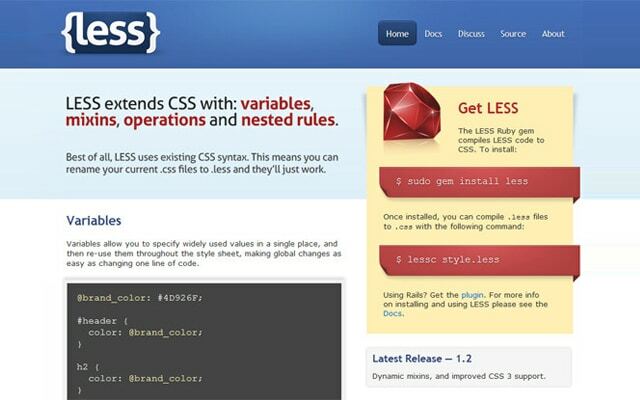 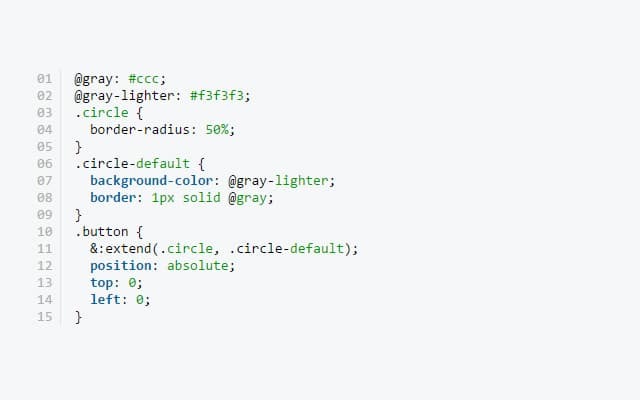 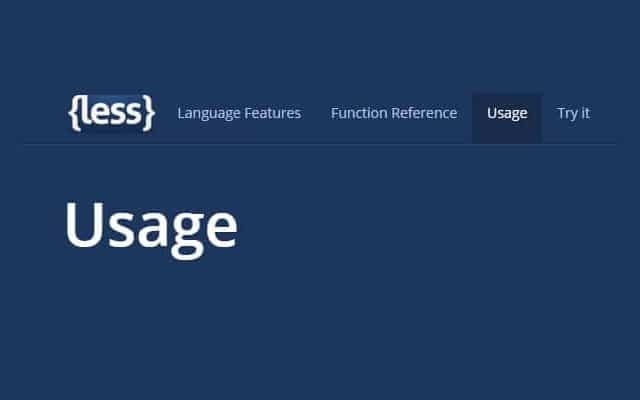 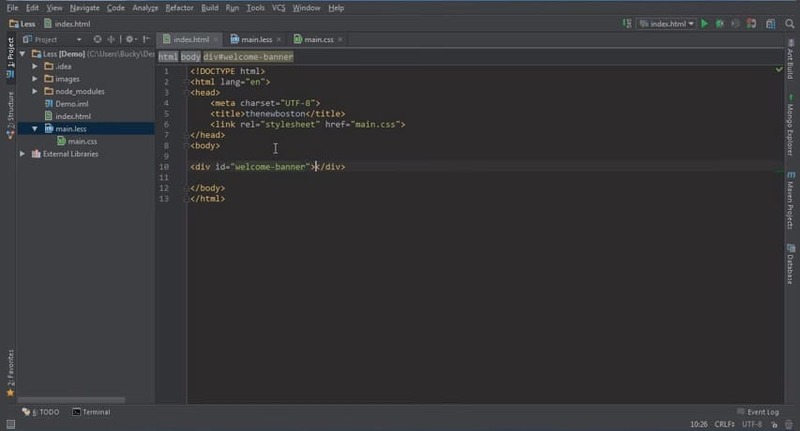 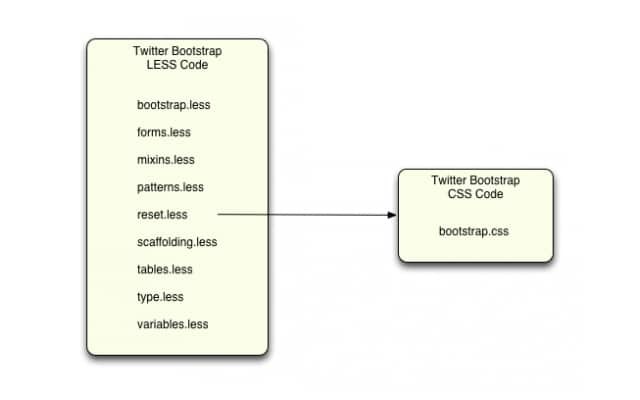 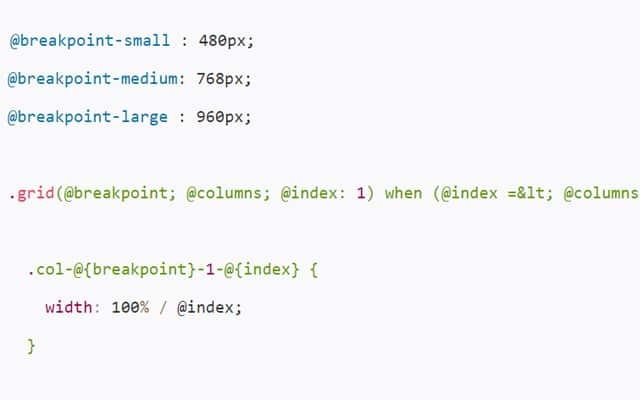 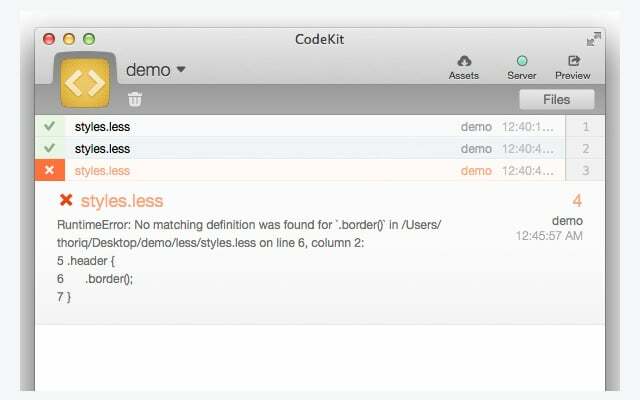 Less extents the capability of CSS with the use of variables, mixins, operators and functions. 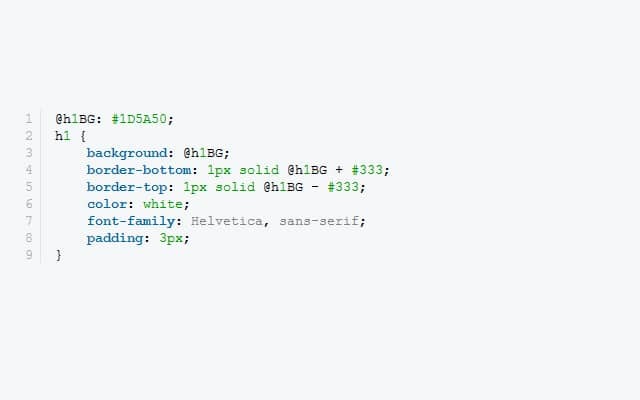 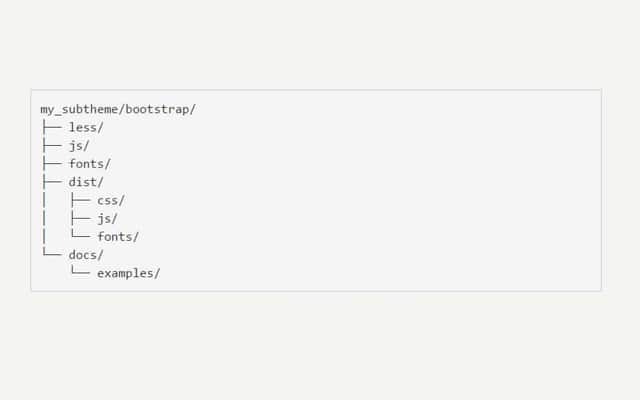 Before we go, I presume you are aware of CSS, the style sheet language used to style websites because what we are talking here is the advance version of CSS. 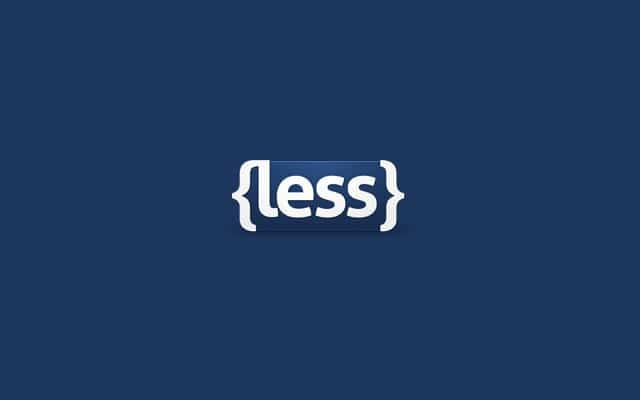 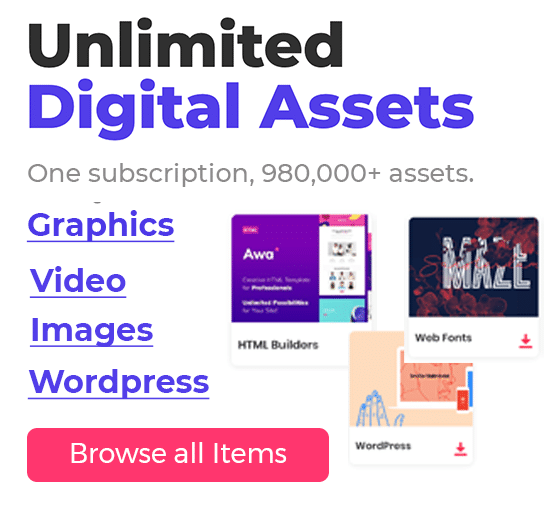 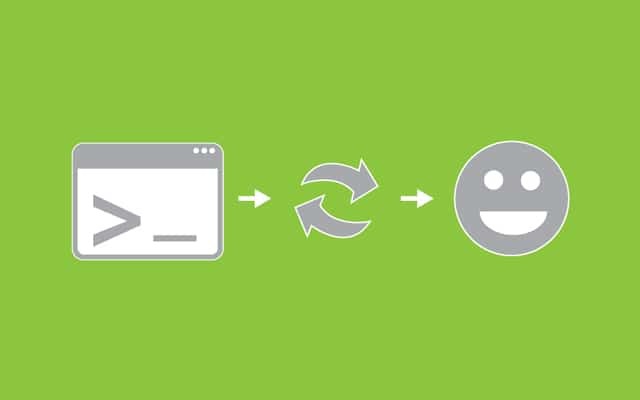 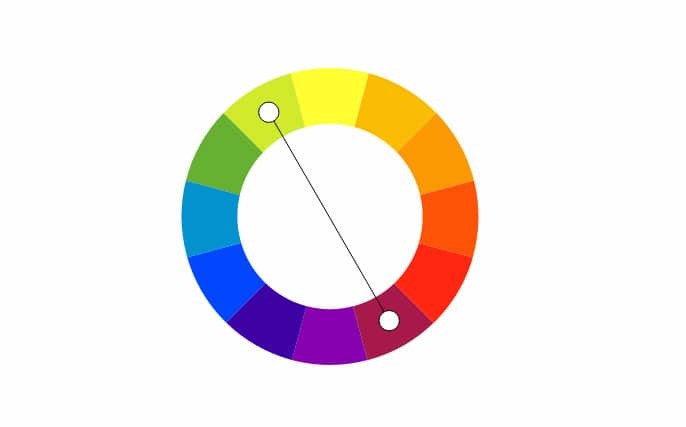 We working with thousands of lines of CSS codes LESS is very handy when you are considering website maintenance, it enables customisable, manageable, reusable style sheet for our web site. 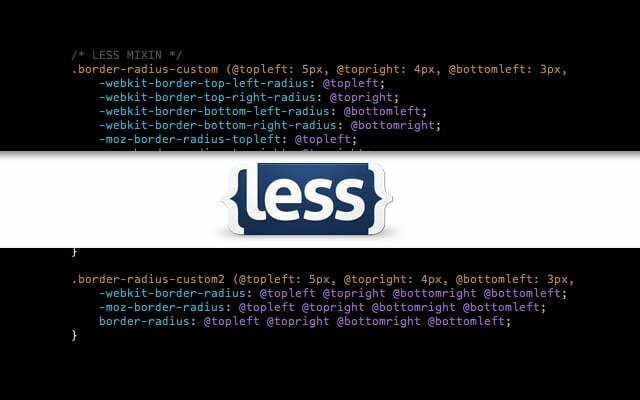 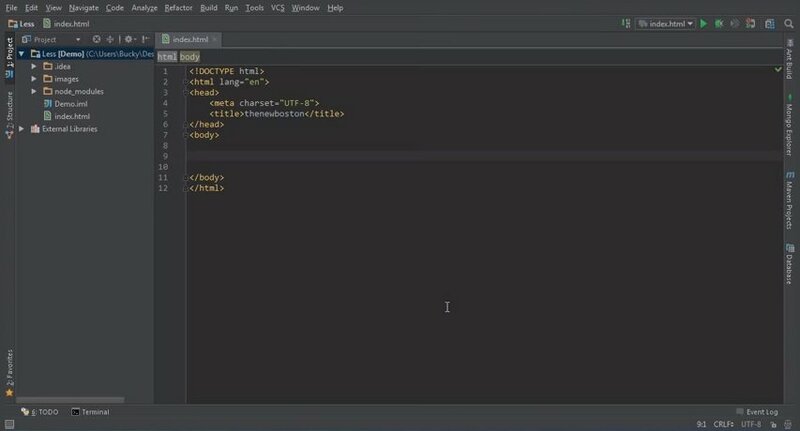 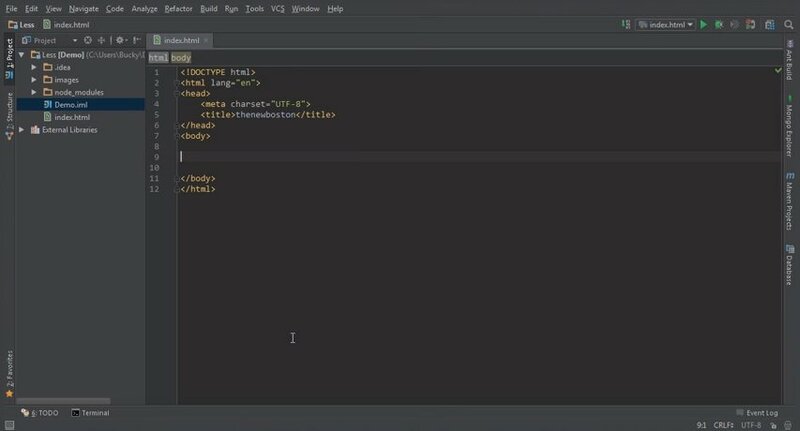 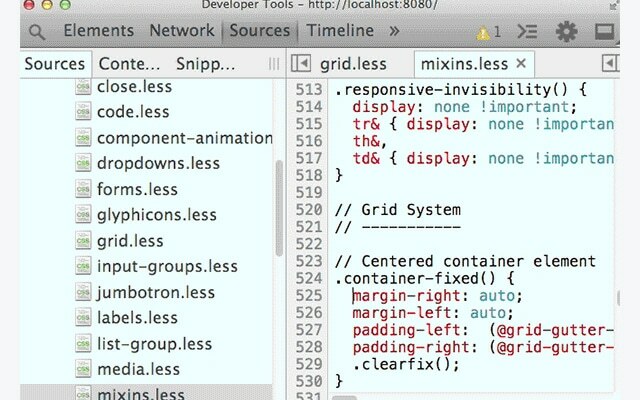 The primary advantage of LESS is it will allow us to have more control over the CSS by nesting classes and IDs. 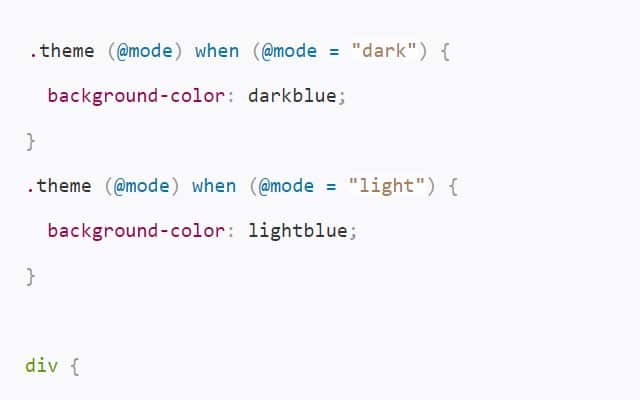 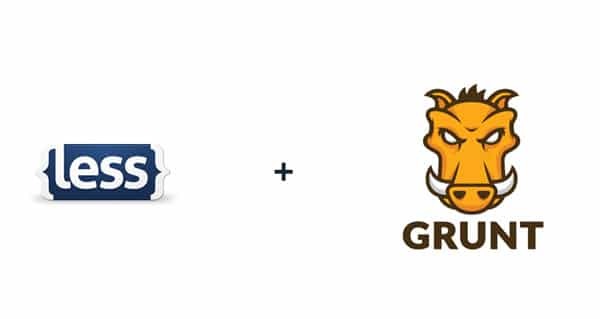 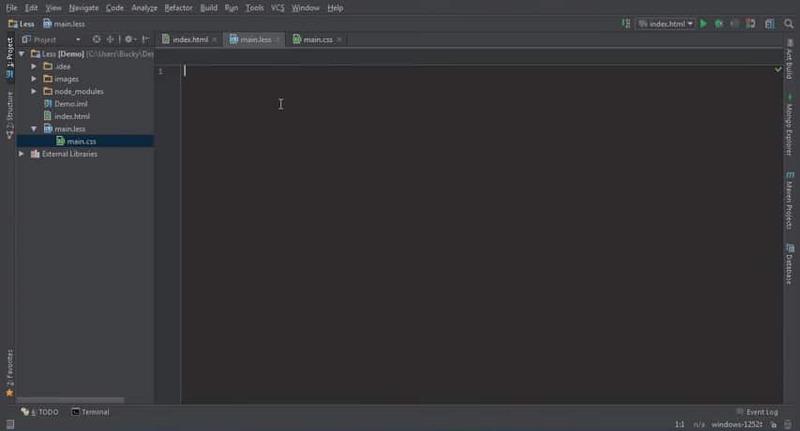 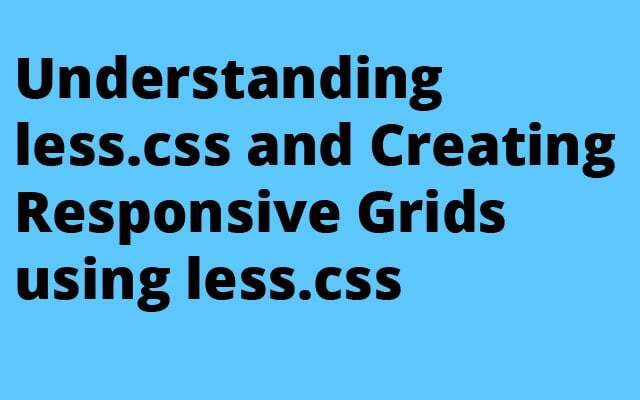 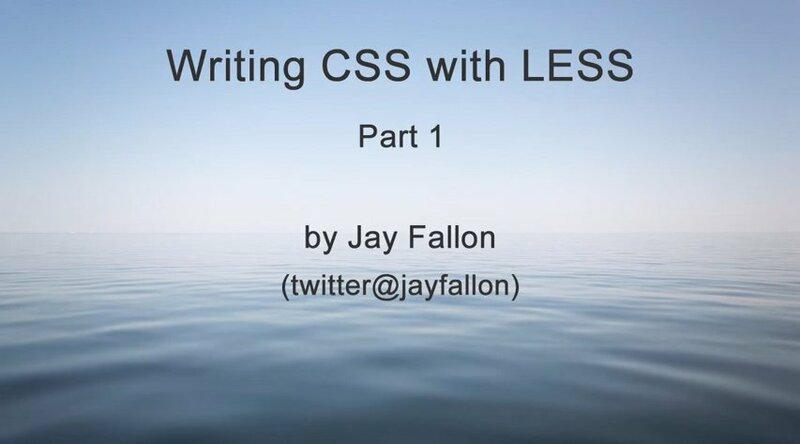 CSS is rather straight forward language, you can easily learn, but it is circumscribed, less is almost same as CSS, LESS works much more like a programming language. 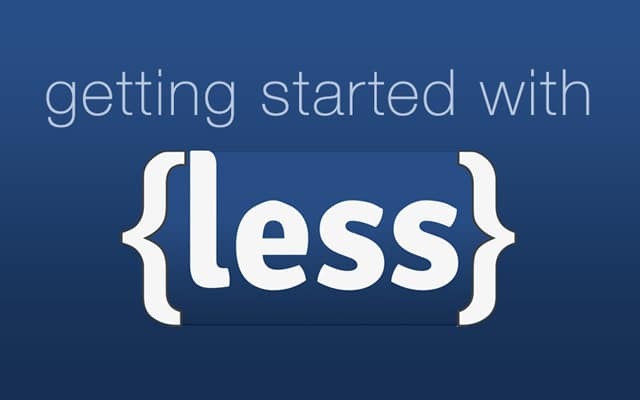 In less we can define a variable and we can reuse them throughout the code which creates the code manageable. 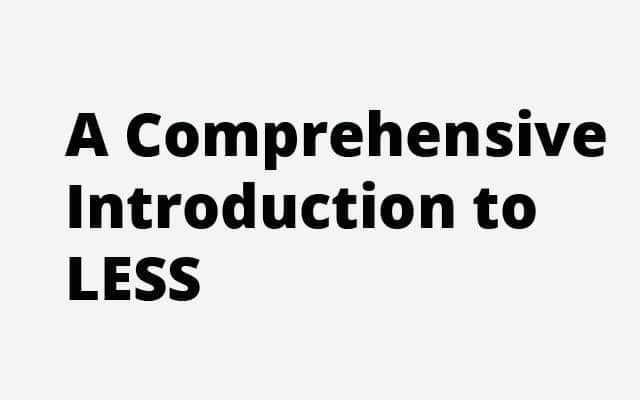 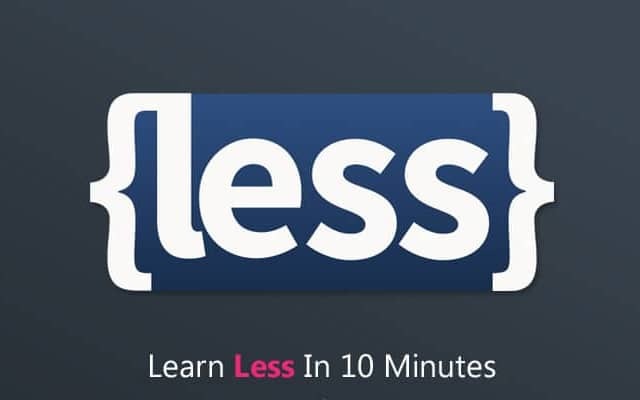 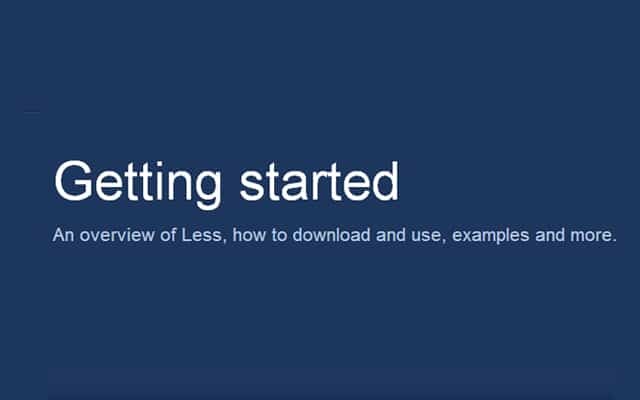 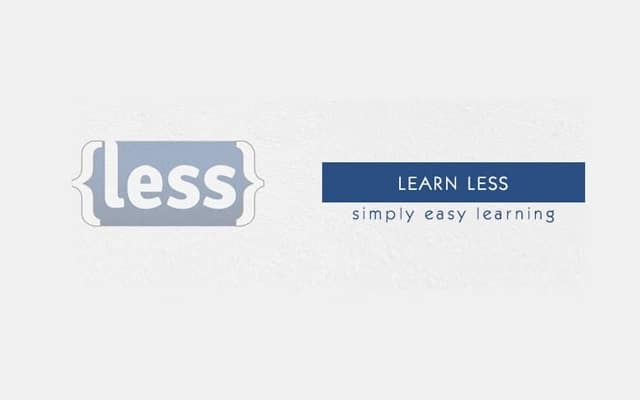 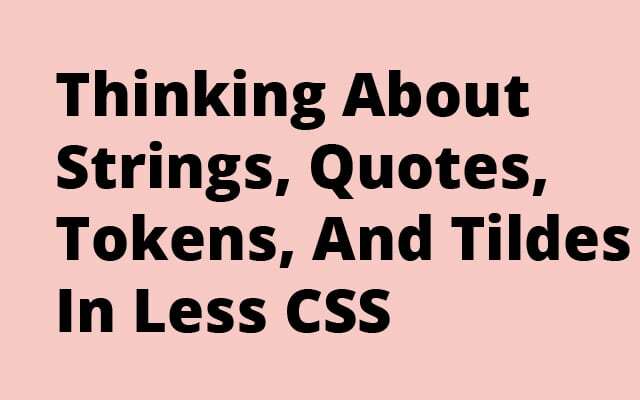 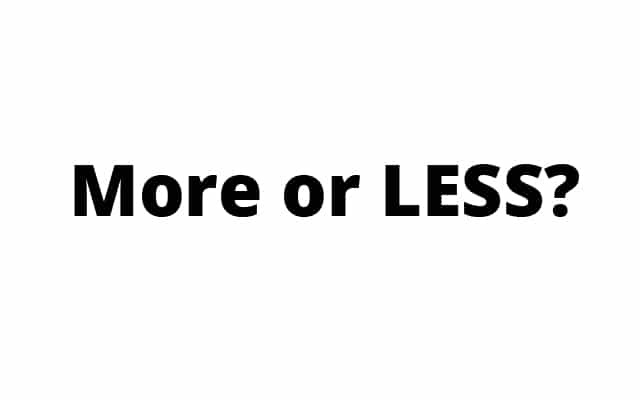 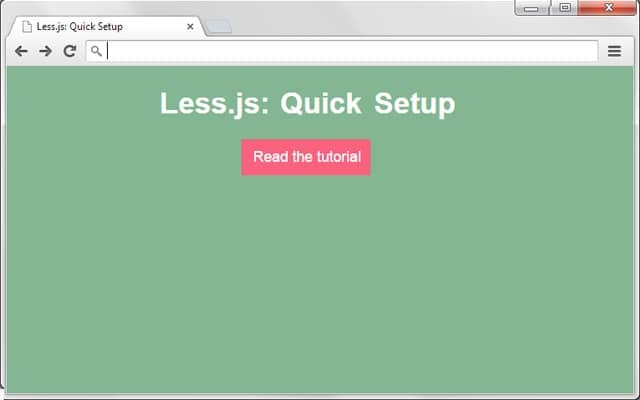 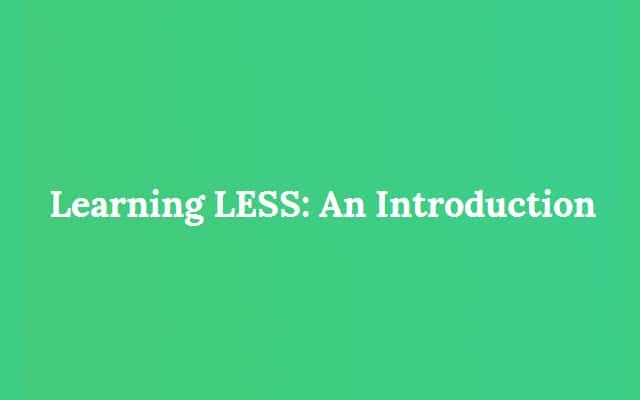 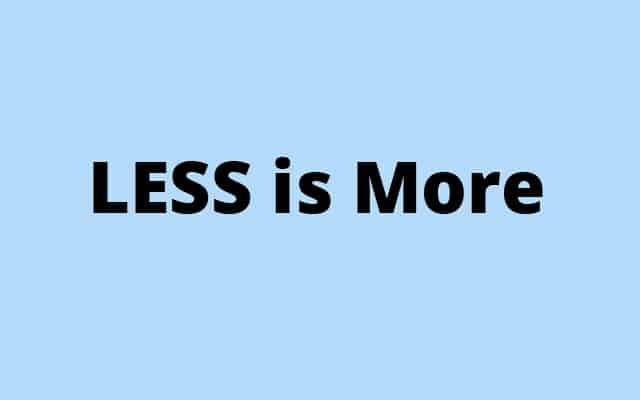 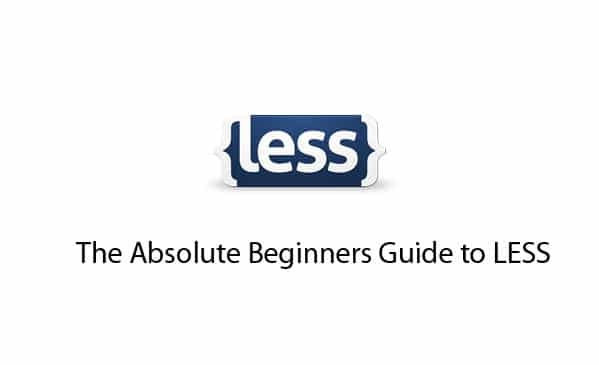 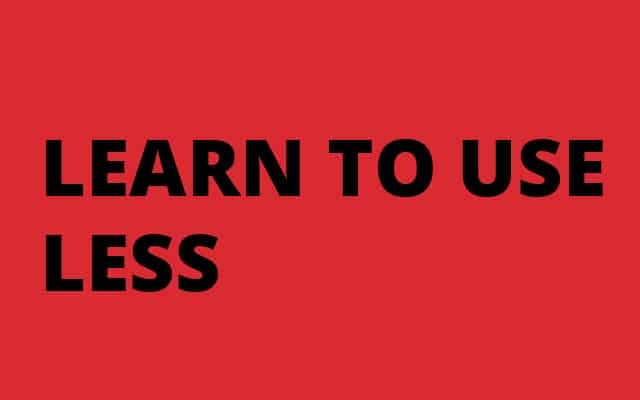 LESS is very easy to find out if you are aware of CSS, Today we are highlighting on helpful LESS tutorials, If you’re a beginner to LESS, make sure to check out these great articles.